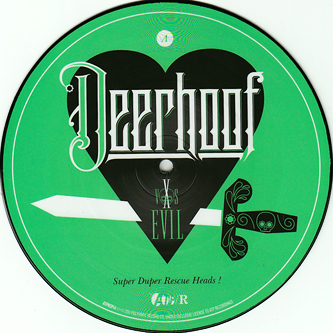 The quirkily titled ‘Super Duper Rescue Heads!’ is the first single to be culled from avant-pop darlings Deerhoof’s latest full-length ‘Deerhoof vs. Evil’. They’re not be switching up the formula too much – the single is a stop-start, Dadaist pop blast draped with Satomi Matsuzaki’s signature half-sung vocal tones. 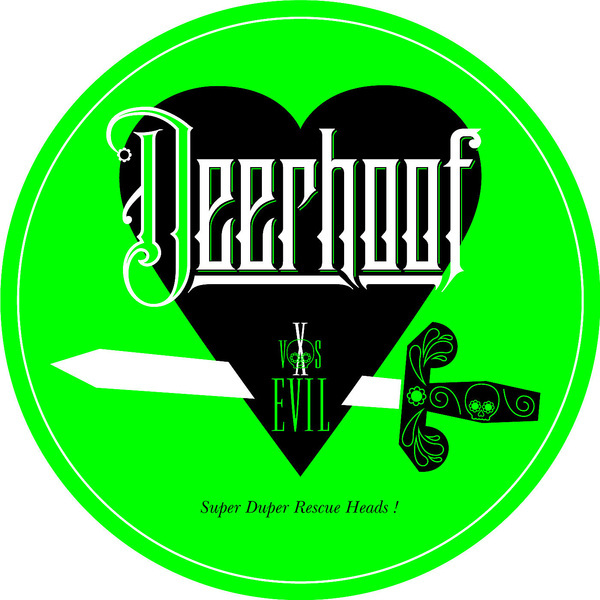 However there is something markedly more electronic about ‘Super Duper Rescue Head’. The clipped beat, degraded synthesizer tones and blipping, fizzing leads are an alien element in the mix and work surprisingly well, lending another layer to the band’s already rich sound. The lead track comes backed with a couple of great exclusive ‘b-sides’ too - the weirdly Gamelan-sounding ‘Hitchcock’ and a live recording of ‘Rainbow Silhouette of the Milky Rain’. Cracking stuff, and a tantalizing taster of what is sure to be one of 2011’s most arresting LPs.